There are other ways a person can be edgy besides taking off one's clothes. Being edgy can be fun . 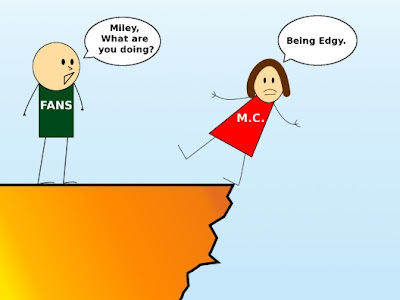 . . until you fall off the edge.